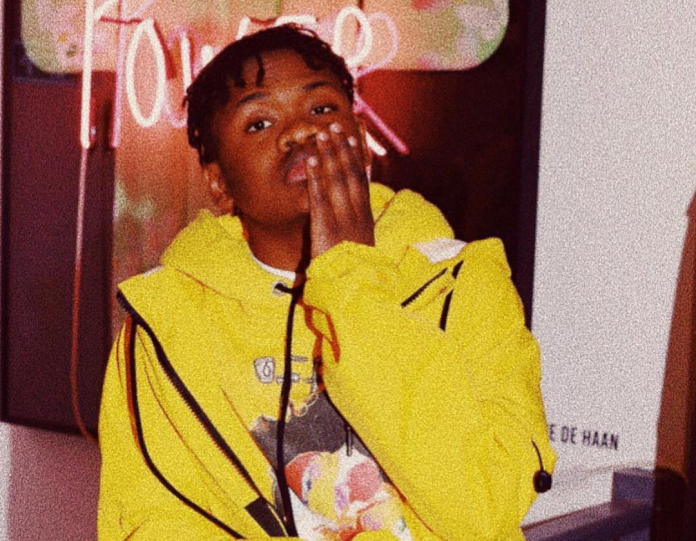 Nigerian rapper & singer Damilola Alesh popularly known as Dice Ailes is ‘young and getting it’. Some days ago the singer acquired a brand new Mercedes Benz SUV and new house. In the light of his new acquirement rumours have been going around that Dice could not have made money to acquire all this via music only, the singer was rumoured to be involve in ilegal doing. Dice Ailes has quashed those rumours by declearing that he is 100% legit & his latest acquirement was bought by the money made from his music while talking with Sunday Scoop crew. “As illegal as it may seem, it’s simply hard work and God that gave me the house and a new car. My prayers have always been for God to bless me in ways that would confuse and shock people. It’s evident that God is real and prayers work. I do just music and God has blessed me. The ‘Otedola’ crooner further stated that his parents have been encouraging of his career & every step of the way, unlike outsiders his parents have seen his growth process.